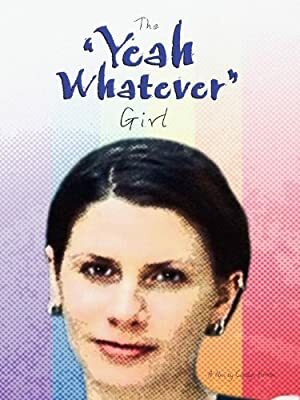 The 'Yeah Whatever' Girl is a dramatic comedy delving into the romantic misadventures of Debbie - a cranky little lesbian who has lost in love just one too many times. It is the eve of Pride Day in Toronto as the film begins. In this humorously self-acknowledged homage to Dickens'"A Christmas Carol", Debbie's recently deceased grandmother arrives to intervene on fates behalf. Not only must Debbie mend her ways, but she must mend her heart. Over the course of the night, her grandmother tells her, Debbie will be visited by three ghosts... On the other side of the coin is Debbie's exuberant roommate Penny. In order to make her own life more tranquil, she must fix Debbie's - be getting her laid! Will it be'dial-a-date', internet personals, or simply picking someone up on the patio of a local bar? And so the fun begins on a night these women will never forget.